The year is 1793, Stockholm. King Gustav of Sweden has been assassinated, years of foreign wars have emptied the treasuries, and the realm is governed by a self-interested elite, leaving its citizens to suffer. On the streets, malcontent and paranoia abound. 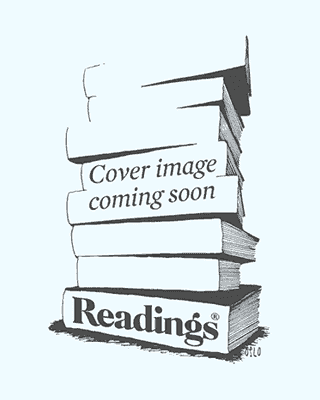 A body is found in the city’s swamp by a watchman, Mickel Cardell, and the case is handed over to investigator Cecil Winge, who is dying of consumption. Together, Winge and Cardell become embroiled in a brutal world of guttersnipes and thieves, mercenaries and madams, and one death will expose a city rotten with corruption beneath its powdered and painted veneer. 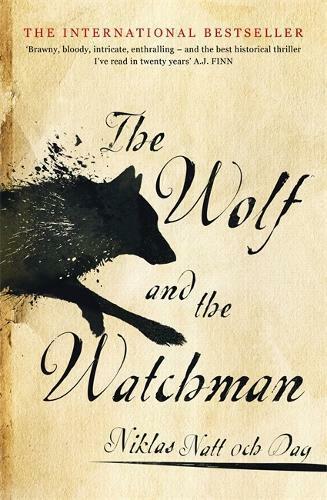 THE WOLF AND THE WATCHMAN depicts the capacity for cruelty in the name of survival or greed - but also the capacity for love, friendship, and the desire for a better world.